Shag Carpet started in 2001 creating memorable '70s themed parties. Since then, we have added props and decor for virtually any theme imaginable! In addition to our off-the-shelf props and decor, we can create virtually any prop you need in our custom fabrication shop. The Shag Sign Shop adds another level of artistry and branding possibilities to our items. Shag's customers range from event planners to area businesses to individuals planning events. We invite you to visit our 74,000 square foot warehouse located near the Dallas Design District to see our high quality props and production facilities. Shag Carpet was honored to be recognized as the 2019 Best Rental Company in Texas by Texas Meetings + Events magazine. Please see page 39, located at page 41 of the magazine. Click here for the article. From event design and prop fabrication to delivery, set up and installation, our team of experts is committed to the success of your event. We strive for every customer to be a Raving Fan! Ever wonder what Shag does with discontinued or damaged items? Shag's commitment to providing unique props and decor to our customers in top-notch condition is a top priority. Over time, props are subject to the normal wear and tear that you might expect and the popularity of items also changes. So, what does Shag do with these items? Monthly, Shag hosts an employee auction of the items that are no longer rentable. Employees have the chance to bid on items they would like. Items that don't sell in the employee auction are sent to Random Finds, located in Canton, Texas. Random Finds is a destination for shoppers and designers well known for their collection of cool and unique pieces. Click here for Random Find's Facebook page. All proceeds from the employee auction and from sales at Random Finds are donated to charity. 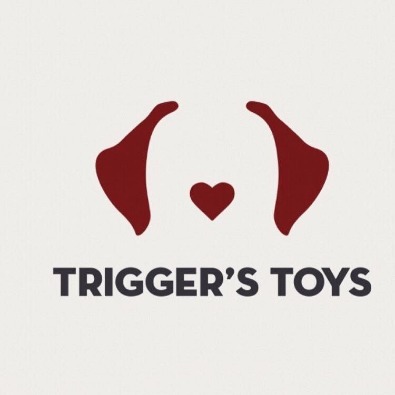 Our current charity recipient is Trigger's Toys, an organization that provides toys and therapy items to hospitalized children through the use of service dogs. Learn more about Trigger's Toys by clicking here.